Here’s a video sent to us by Robert Stehlik. It’s from an evening surf session using the Blue Planet 8′6 Potato Chip and 8′0 Ghetto Blaster SUP models. The Opening Day for the Alagoas Pro Grand Slam is now upon us as the World’s best congregate at Ponta Verde Hotel in Praia do Frances, a beautiful beach town to the south of Maceio. First up will be the Brazilian National SUP Surfing Championships, bringing together the countries finest talent for the first showdown of this Grand Slam event. 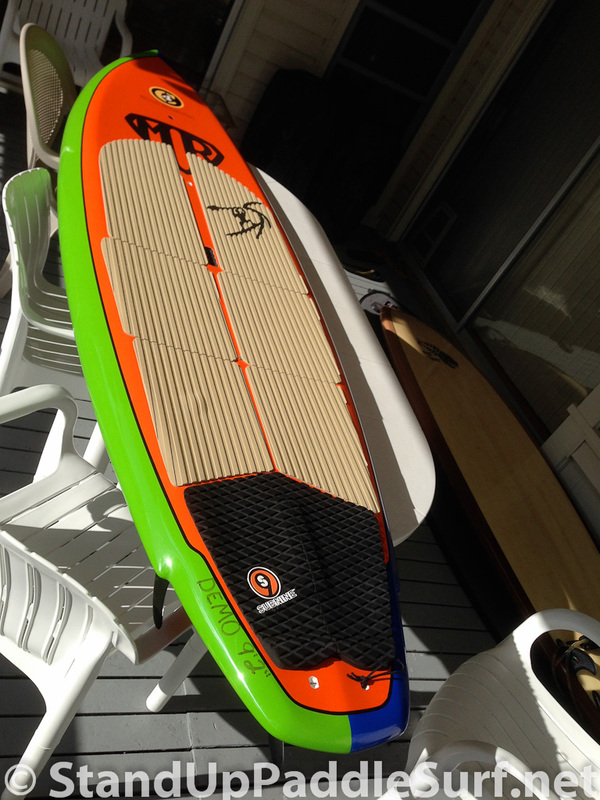 The C4 Waterman MR Pro is a fun board that balances stability and performance. This is a great board for intermediate to advanced riders who want a user-friendly stable board that turns well and has great top-end speed. We are doing our regular coaching and time trial course this Wednesday, winds should be moderate. Please meet at the Hawaii Kai Boat Ramp at 5:30 pm. Coaching topic: feathering the blade, smooth entry and exit. 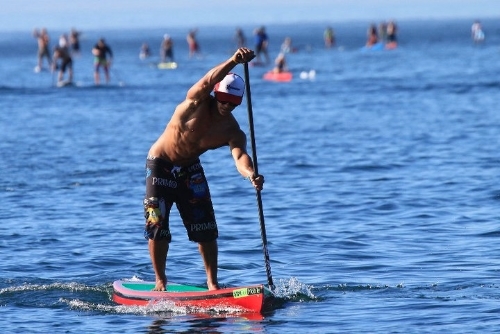 The beautiful region of Alagoas, N. Brazil is preparing to open its arms to not only the world’s best Stand Up Paddlers, but also Brazil’s finest, as the opening weekend will see the National Championships and Trials, providing the entry point into the prestigious Stand Up World Tour event. All action will take place at Praia do Frances, a stunning beach town just 15km from the Airport. When: Saturday, May 3 from 9:00 a.m. to 3:00 p.m.
We finally have some wind again, so instead of the regular time trial we will do a Hawaii Kai to Kahala Run this Wednesday. We are meeting at 4:30 PM at KAHALA Beach Park (official name is Waialae Beach Park), this is where we meet and where we will finish. 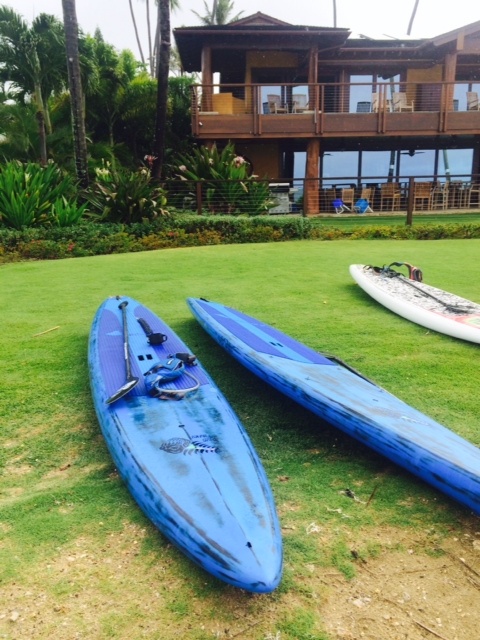 We will leave some cars here and shuttle the boards to Portlock where we will start. 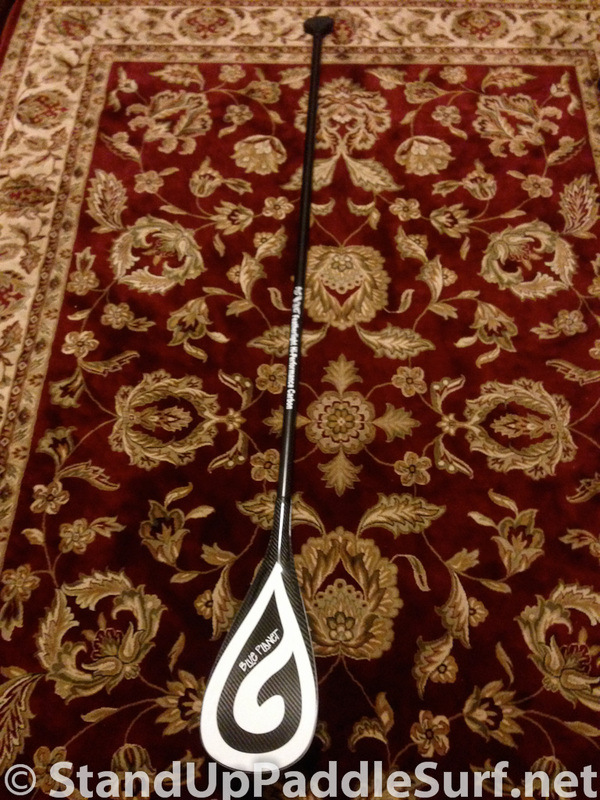 The downwinders are for participants that have done at least one downwinder before. Please confirm if you want to join by sending an e-mail to blueplanetsurf@gmail.com. We were hoping for good downwind conditions tomorrow but we are expecting light variable winds, so we will have our regular training group time trial. Meet at 5:30 pm at the boat ramp. Coaching topic: Get more out of your forward stroke: Maximizing forward momentum and minimizing yaw: Stacking shoulders, blade angle, stroke path, catch, clean release. 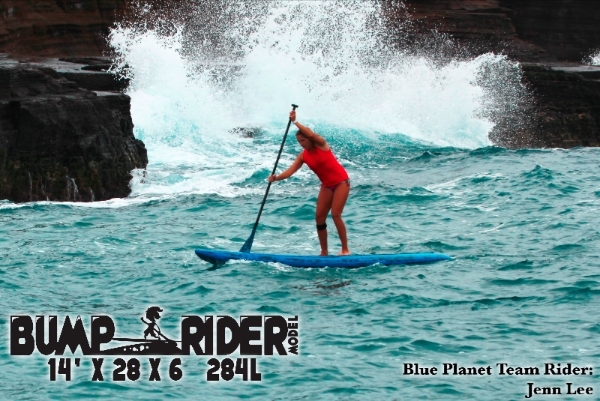 You are currently browsing the Stand Up Paddle Surfing in Hawaii - StandUpPaddleSurf.net weblog archives for the month March, 2014.